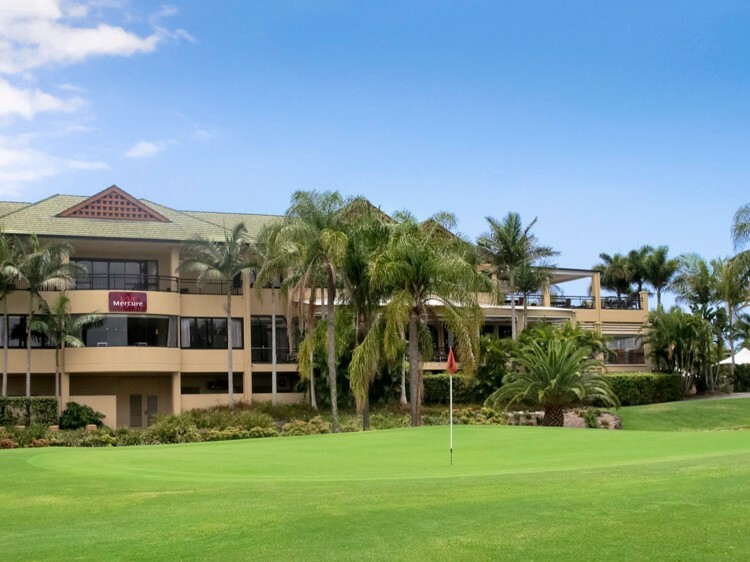 The Mercure Gold Coast Resort is perfectly positioned for your business or leisure trip and only minutes from the beautiful Gold Coast beaches and hinterland it’s a place to relax, unwind and rejuvenate away from the hustle and bustle of the city. 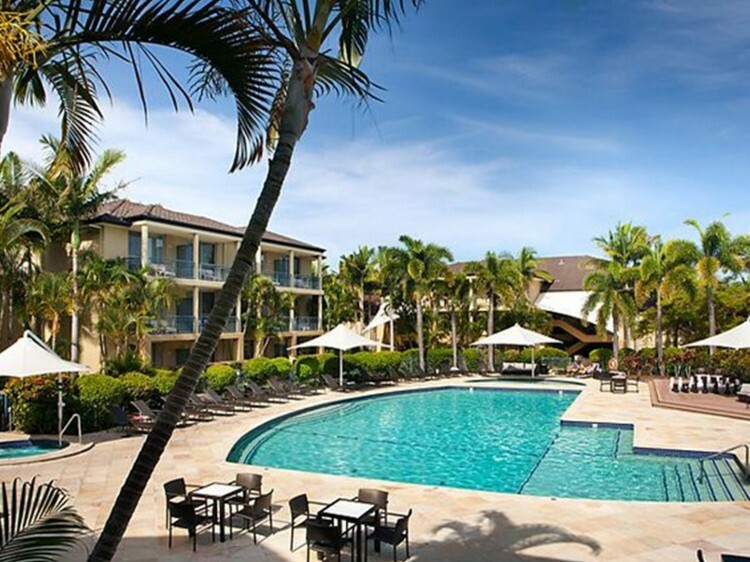 The Gold Coast is famous for fun and like the name suggests fun is just around the corner with so many places to discover while you stay at Mercure Gold Coast Resort. Whether you’re here for an adrenalin pumped family holiday at one or a few of the Gold Coast’s five theme park sor to get back to nature at Currumbin Wildlife Sanctuary or shop to your drop then you are only a short drive to these famous attractions. Sports fans have the best opportunity when travelling to support their NRL and AFL teams with Cbus Stadium and Metricon Stadium close by. 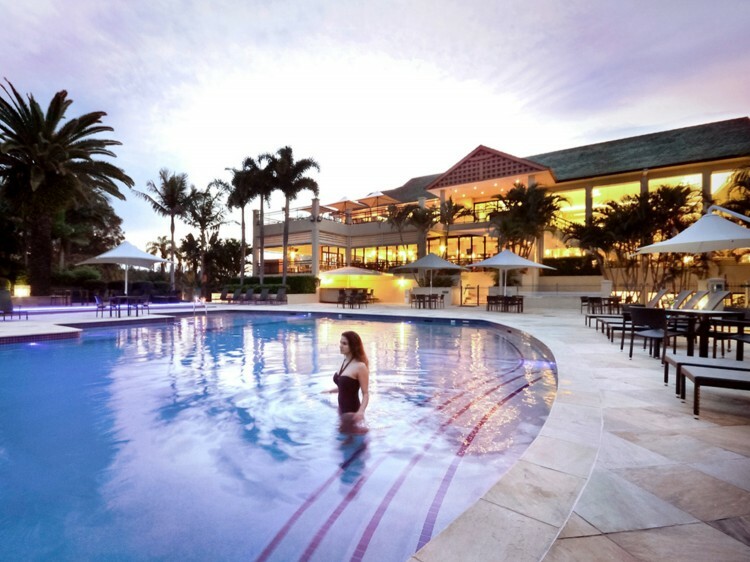 Enjoy a wide array of exceptional amenities at the Mercure Gold Coast Resort including the Oasis and Billabong pools which are perfect for a refreshing dip or poolside cocktail. Have a hit on one of two floodlit tennis courts, available for a social game or a lesson with a professional coach. Get your pulses racing in the fully equipped gymnasium offering the latest in fitness equipment, onsite classes and personal training sessions. Tee off from one of five partner golf courses or practice your swing at the driving range with a professional. Alternatively slow it down to indulge in a pampering treatment, beauty therapy, or massage at the Day Spa and soothe away stress in the sauna or outdoor spa. The Restaurant and Bar - Open from 6:30 a.m. until late every day, the restaurant serves full hot buffet breakfast until 10am or choose from the extensive a la carte menu for breakfast, lunch or dinner. The Poolside Bar - open over select holiday periods, offering refreshing drinks and light snacks. Mercure Gold Coast's onsite Day Spa is the perfect place to indulge in a pampering treatment, beauty therapy or massage. With a choice of Swedish, Remedial, Aromatherapy, Shiatsu or Lymphatic Drainage Massage, you are sure to feel relaxed and pampered during your stay. Please note: this resort features three story low-rise accommodation, accessible via stairs (no elevators). Should you require a ground floor room, please advise and we will do our best to accommodate your request. Views of the resort or swimming pool . Suitable for 3 adults or 2 adults & 2 children . Views of the Palm Meadows Golf Course . Suitable for 3 adults or 2 adults & 2 children . Two Room Suite linked with a Balcony . 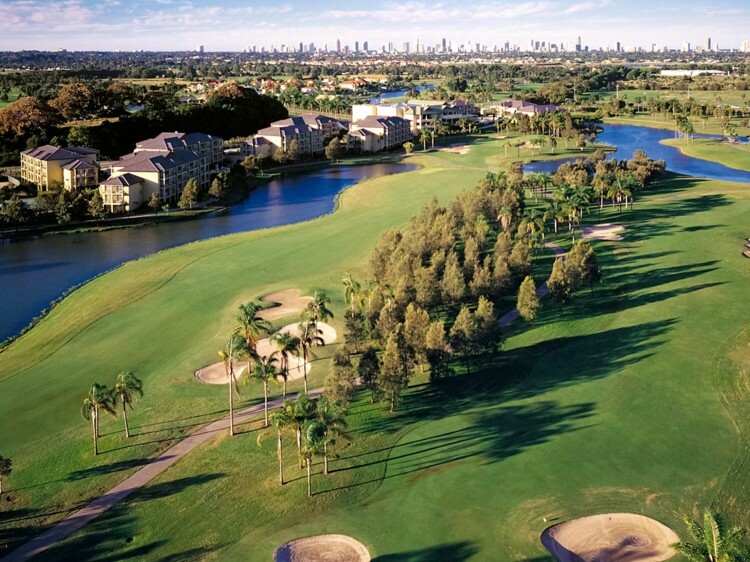 Views over Palm Meadows Golf Course . iPod docking Station . Suitable for 3 adults or 2 adults & 2 children . A credit card pre-authorisation or cash bond is required on check-in to guarantee total cost of accommodation & any incidentals. Current photographic identification will also be required.